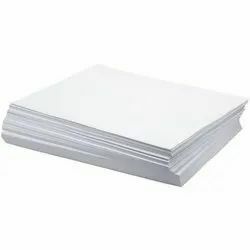 We are engaged in offering high quality paper to our customer. Recent times have seen significant upturn in exploring for options that might help generate a better bottom line. In such highly cost conscious environment, the desire to pursue a Shared services approach is often driven by potential for savings and efficiency. But Business units often complain that Shared services unit’s services often end up incurring more cost than they targeted to save. 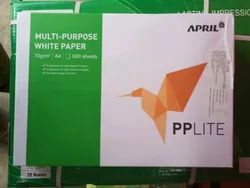 We are offering wide range of White Paper. A collection of non commercial papers prepared by our professionals for general use. Please feel free to read white papers from our collection and suggest a white paper if you are unable to find one. You can download Acrobat Reader required to view white papers. A white paper is an authoritative report or guide helping readers to understand an issue, solve a problem, or make a decision.A white paper is an article that states a philosophy about a social, political, or other subject, or a not-too-detailed technical explanation of an architecture, framework, or product technology.